As in years past, the MilitaryByOwner writing team has kept busy all year long researching and writing about the topics that you consider important to your life as a military family. 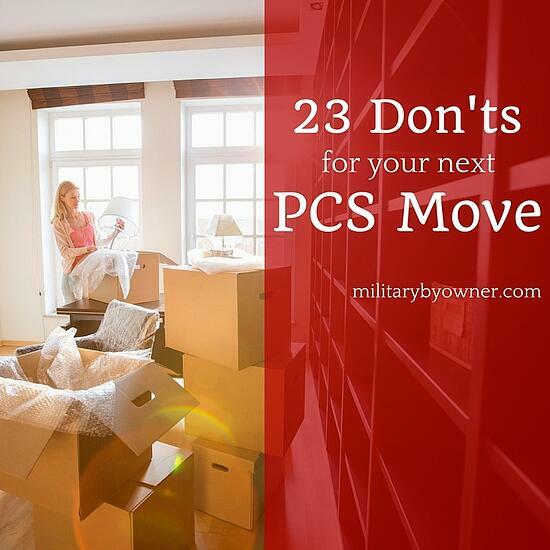 Whether it's a PCS move, selling, renting, or buying a home, travel tips, or issues specific to military life, we've got you covered! Once again, we thank you for your support, your engagement, and sharing information across social media. We couldn't do it without you, our loyal readers! But in case you missed a post or two, let's do a countdown and recap the top 10 MilitaryByOwner posts of 2016. Need some help itemizing if you just bought or sold a home? Begin here with these expert tips that will help you make sense of what you need to do for taxes. Each PCS brings with it an overabundance of paperwork. Find out why filling out the Impact Aid Form for your new school is so important for your military kids. Paperwork, paperwork! 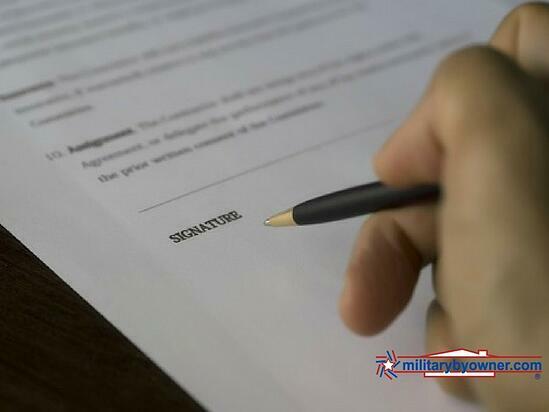 Discover what exactly the military clause does--and doesn't mean--when it comes to your rental lease. After being stationed overseas, most of us are excited to return back to the U.S. and may be surprised by the challenges. "Reverse culture shock" is real--get some great advice on coping and realize you're not alone with this guest post. Whether it's your first PCS or your tenth, it's always good to have a checklist. Follow along with these (sometimes a little tongue-in-cheek) "don'ts" for your best PCS move yet! 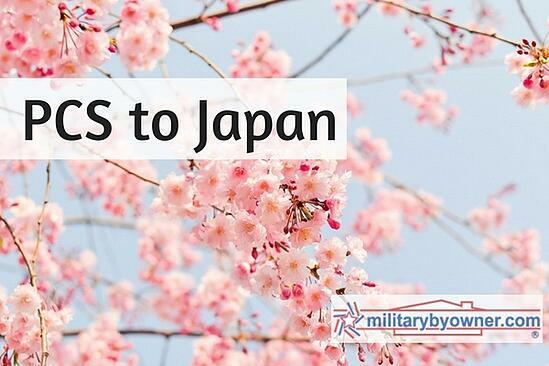 Is an assignment to the Land of the Rising Sun in your future? Find out what you need to know before you go, from someone who's already been there. Due to PCS and unsure where you'll live? Walk through the decision making process of renting/buying vs. living in base housing with this helpful list of pros and cons. 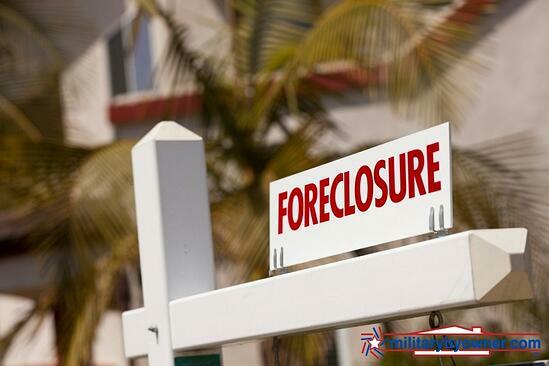 Just because you've defaulted on one VA Home Loan doesn't necessarily make you ineligible for one in the future. Get the most current information from the experts at Veterans United. You've found the perfect little rental and you're eager to get the paperwork signed and yourself moved in. Stop! Take a look at this post first for warning signs and precautions before signing on the dotted line. And now, for 2016's most popular blog post! You've got retirement on your mind, and we've got you covered! 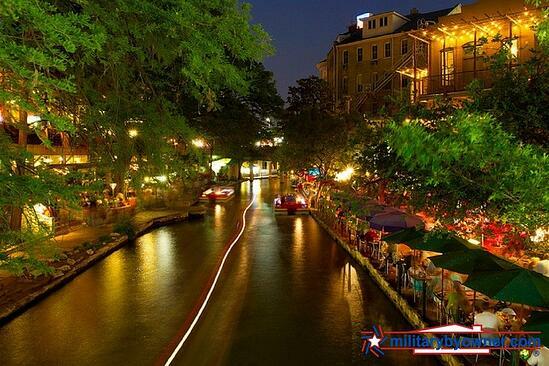 Get an overview of great locations for military retirees, as well as information about health care, local taxes, nearby military installations, and much more in this in depth post. 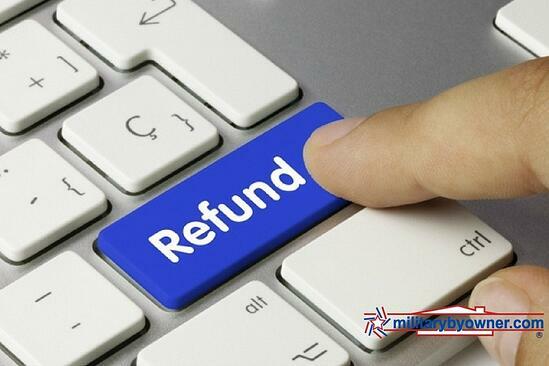 Many thanks to MilitaryByOwner's readers and customers! You're the reason we do what we do. Don't miss the additional free e-books we published this year, and we hope you'll connect with us on social media.